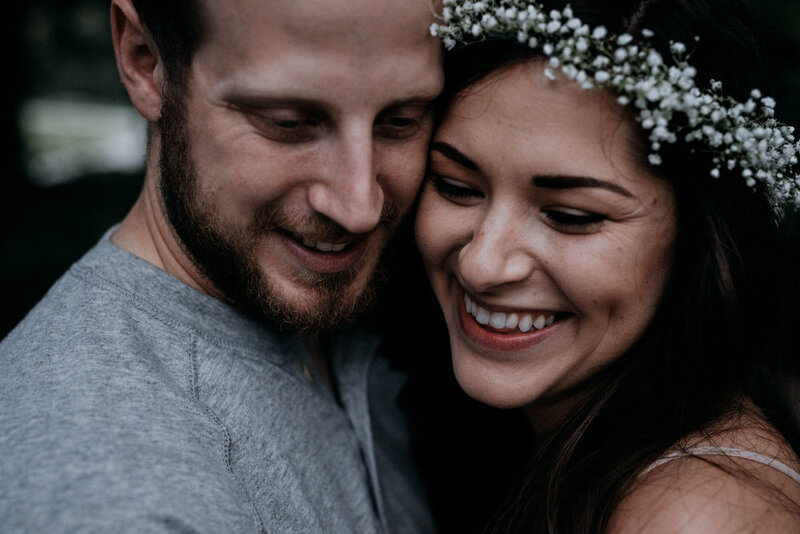 Flower crowns for engagement sessions, YES PLEASE! 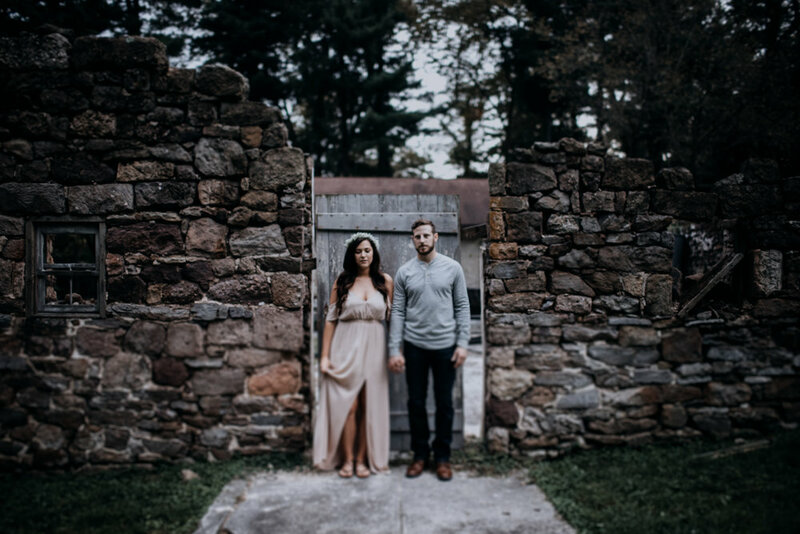 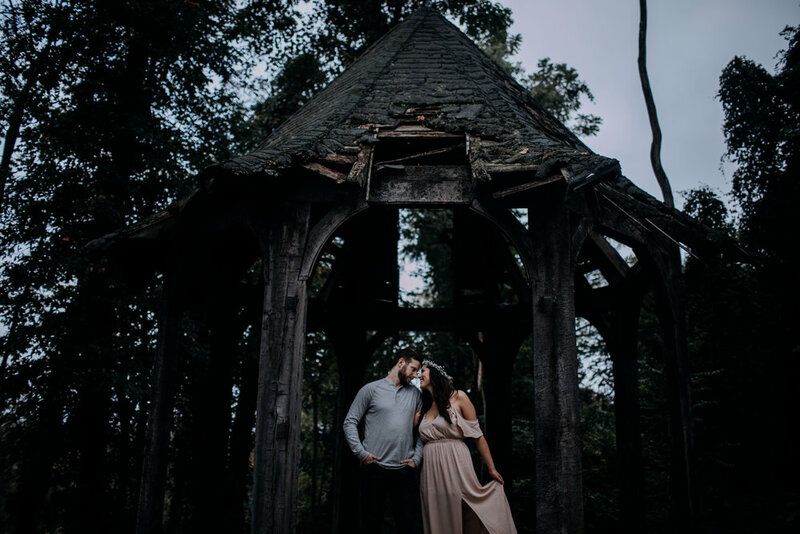 My pupils dilate every time I look through this dreamy, fairytale-styled engagement session. 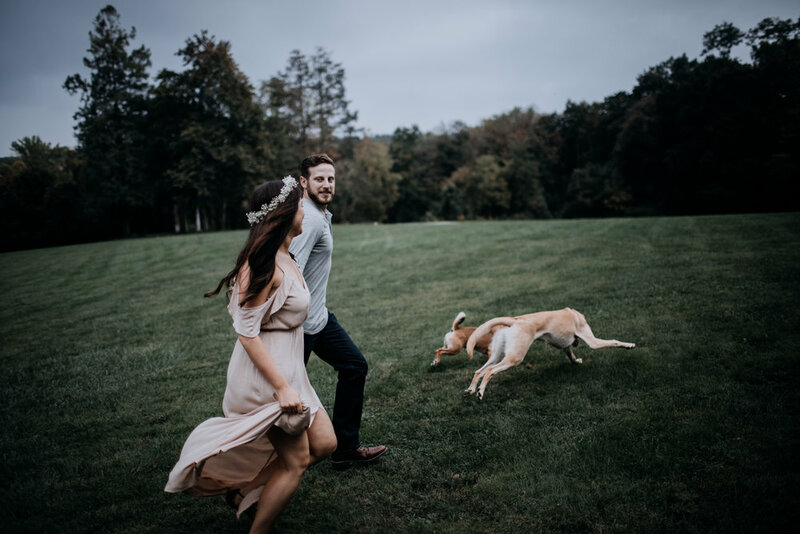 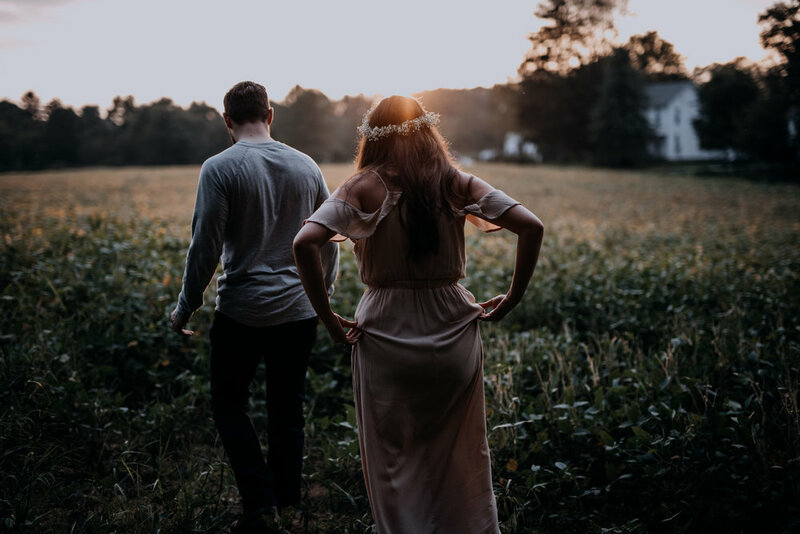 Scroll and feast your eyes on this adorable couple and their dogs, and find yourself among mushrooms, a creek bed, a greenhouse, a sea of hostas, and so much more, all adorning the ever-so-lovely, historic shady lane—future ceremony site of Kelsie and Chase.